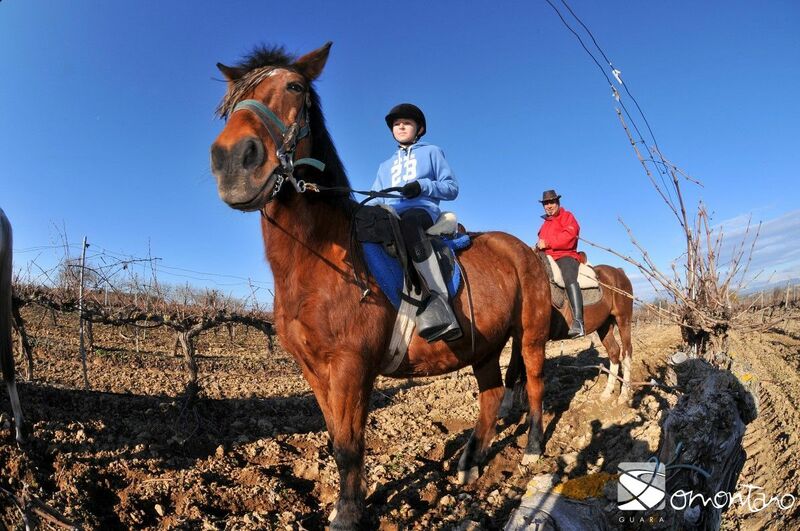 A fun, original and different way to know Somontano and the Sierra de Guara is the horse trails, that allow to cross traditional paths, rivers, to climb steep slopes and to enjoy the nature completely. 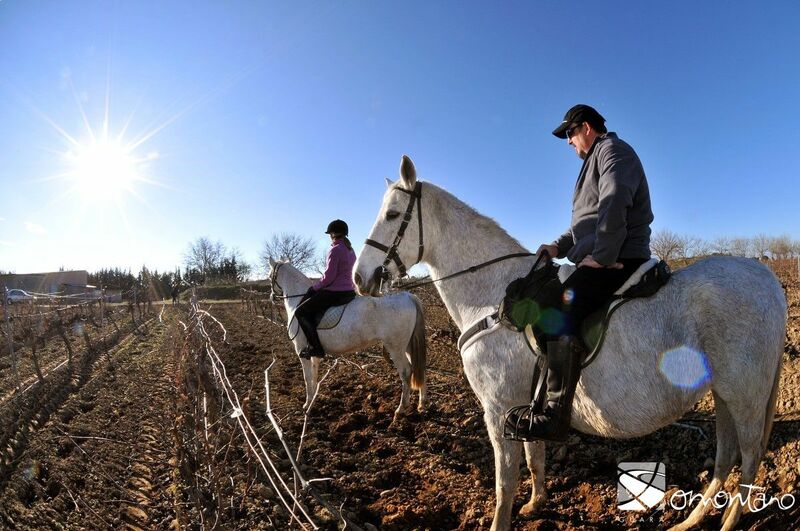 Two equestrian centers offer a wide range of activities, from short rides lasting a few hours, to one-day outings and even, week-long programmes, such as summer camps for children. 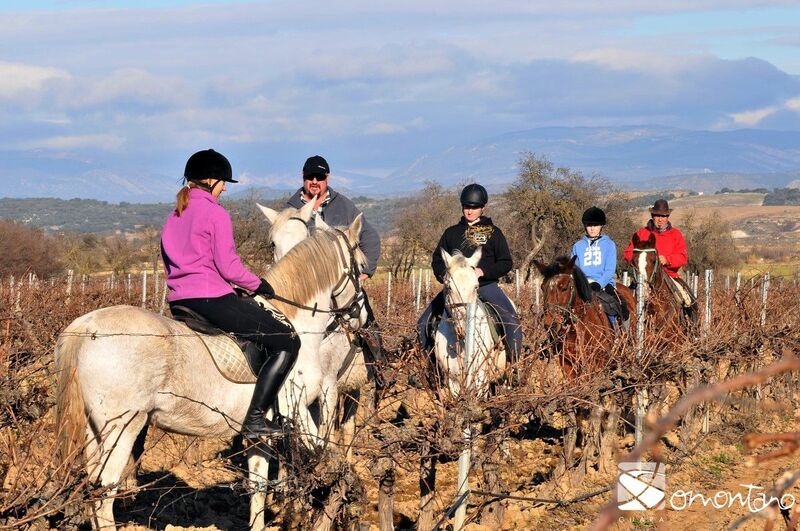 Another proposal, is Prepyr on horseback, an equestrian journey through the Aragonese Pre-Pyrenees. It is a ten-stage route, from Naval(Huesca) to Sos del Rey Católico (Zaragoza). It is designed to be carried out from east to west, but can be done in the opposite direction or done (carried out) each route individually as well as, round trip routes. There are stages of low / medium difficulty level, mainly brief and paths at the base of the mountain. Others are longer distance, many of them with a wide variety paths. Three stages of the ten, go through wonderful villages of Guara Somontano like Naval, Alquezar, Bierge among others. 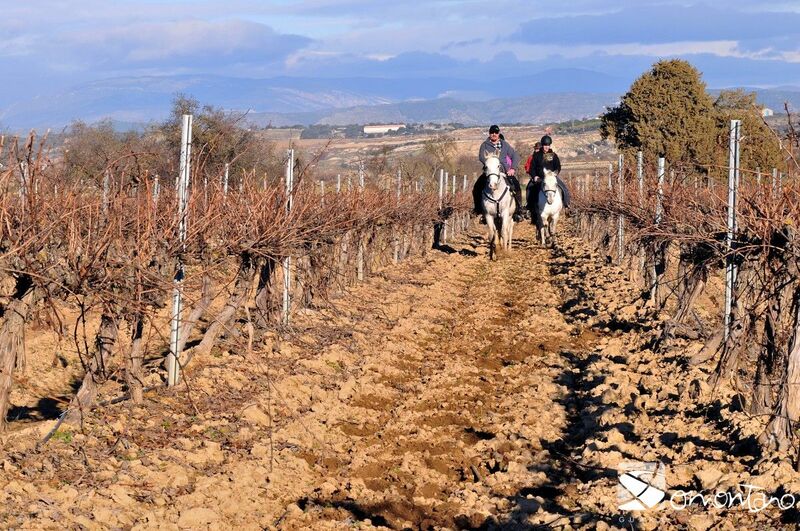 Are you ready to riding through Guara Somontano?